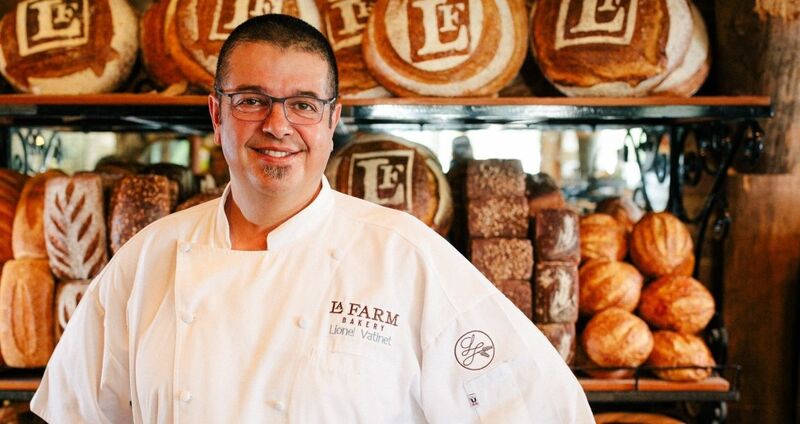 From the James Beard-recognized La Farm Bakery (a can’t-go-wrong spot at any time of the day) to the nationally celebrated Herons at The Umstead Hotel and Spa (one of the state’s only Five-Diamond restaurants), Cary has seen a renaissance of locally grown dining and drinking concepts in recent years. Pockets of locally loved restaurants at Arboretum at Weston, Crossroads Plaza, Chatham Square and downtown Cary provide savory delights, and we wish we could tell you about the Super Secret Sandwich Club (and the incredible Neopolitan-style pies) at Pizzeria Faulisi. Barbecue on the mind? 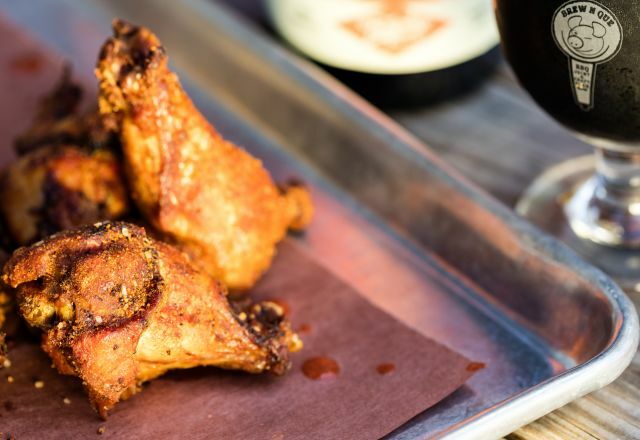 Brew N Que is a go-to spot for hand-chopped &apos;cue as well as smoked brisket and chicken. Lionel Vatinet has traveled the world learning to bake fantastic breads. When he decided to plant roots, he chose Cary, and opened La Farm. 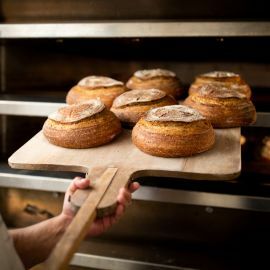 In the past two decades, La Farm has grown to three locations—all bringing European-style baked goods to a hungry community.